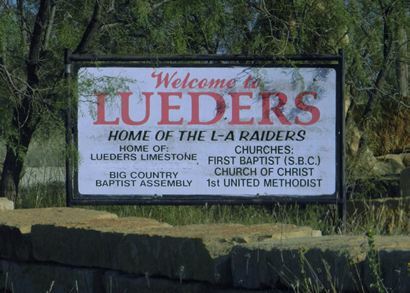 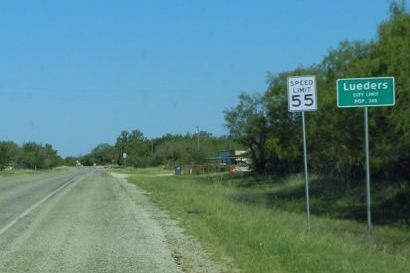 Frederick Lueders fought in the Texas revolution and was awarded land here as a bonus. 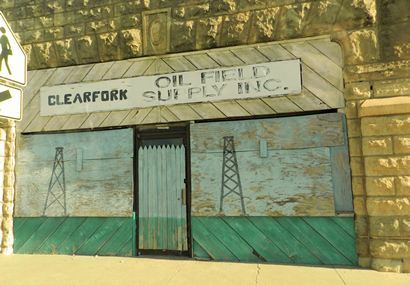 Early settlement began in 1877 with settler W. J. Herrington, but the Webb and Hill Land and Cattle Company started serious development in 1899. 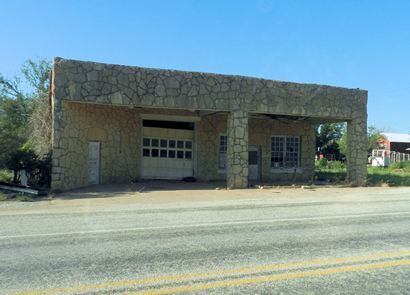 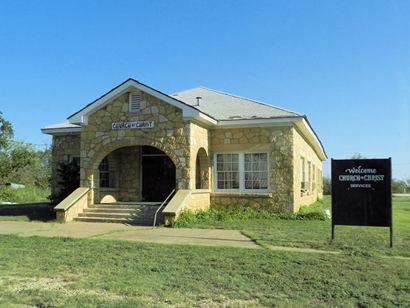 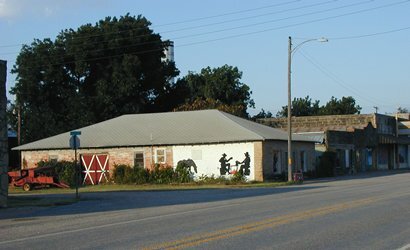 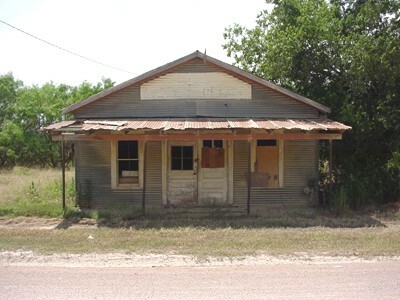 The Texas Central Railroad arrived in 1900 and a post office was granted two years later. 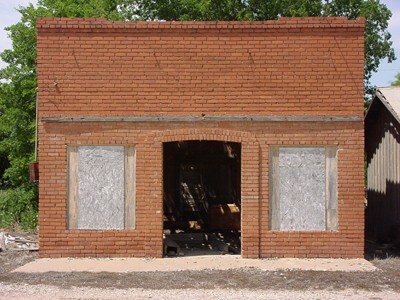 Stone quarries provided building material and the town established cotton gins early on. 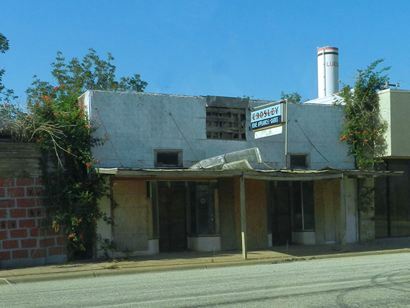 The population was a very respectable 700 by 1915 and it slowly declined to just over 400 in the 1980s. 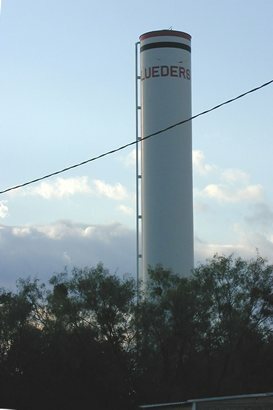 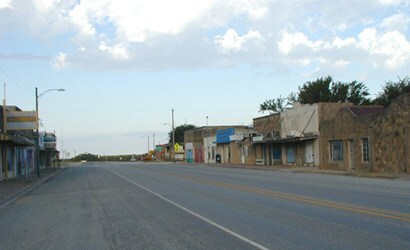 Lueders economy is based on livestock, horses, cotton and wheat.